Our mineral pool system is made up of 3 components that, combined, create a luxurious mineral pool swimming experience like no other. There is also a range of health benefits that you simply won’t experience with a salt water or manually-dosed chlorine pool. 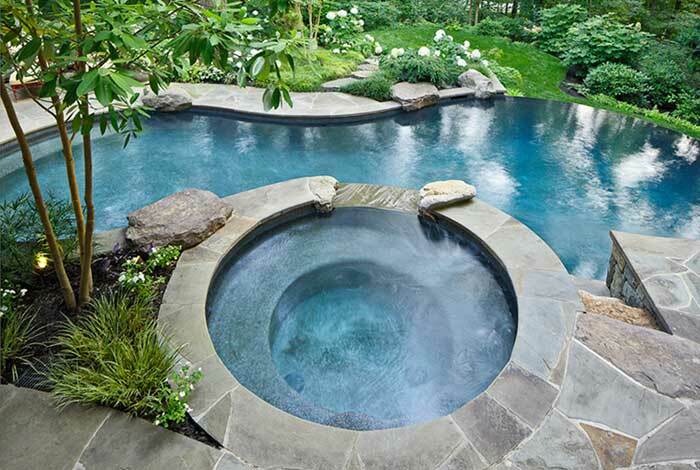 Ask us how you can make your next pool mineral based and enjoy the benefits of magnesium and potassium. Our mineral pools use a blend of magnesium and potassium chloride that not only feels silky and smooth compared to a regular salt pool, but has a range of health benefits as well. Your eyes will have little to no irritation, your hair and skin won’t get that salty chlorine feeling associated with saltwater pools. 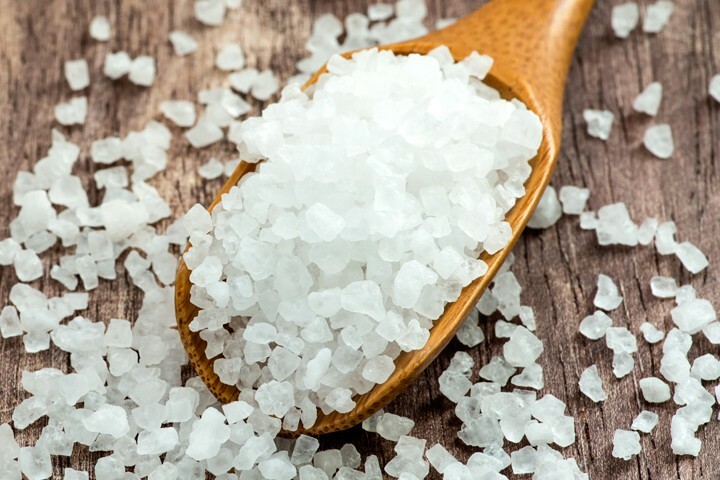 On top of this, the magnesium in the water helps to relieve stress and anxiety, detoxify and dehydrate the body and reduce aches and pains in joints and muscles.